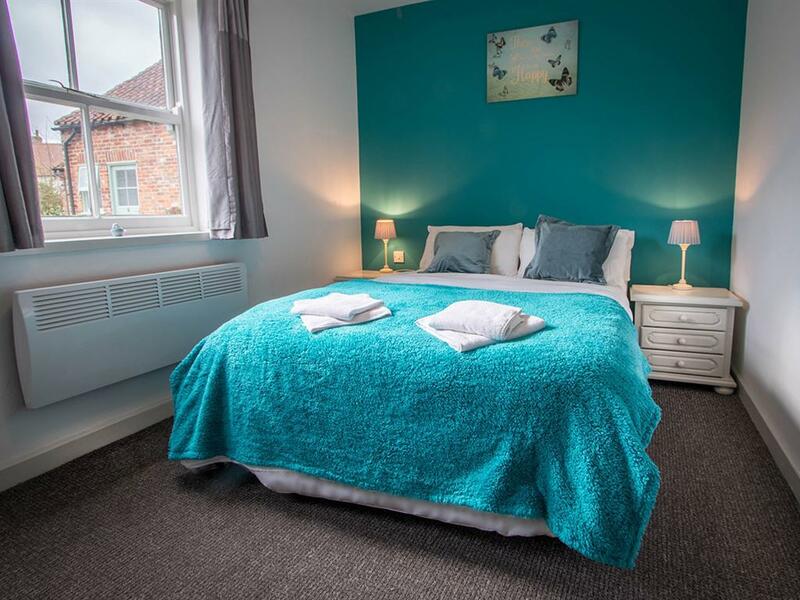 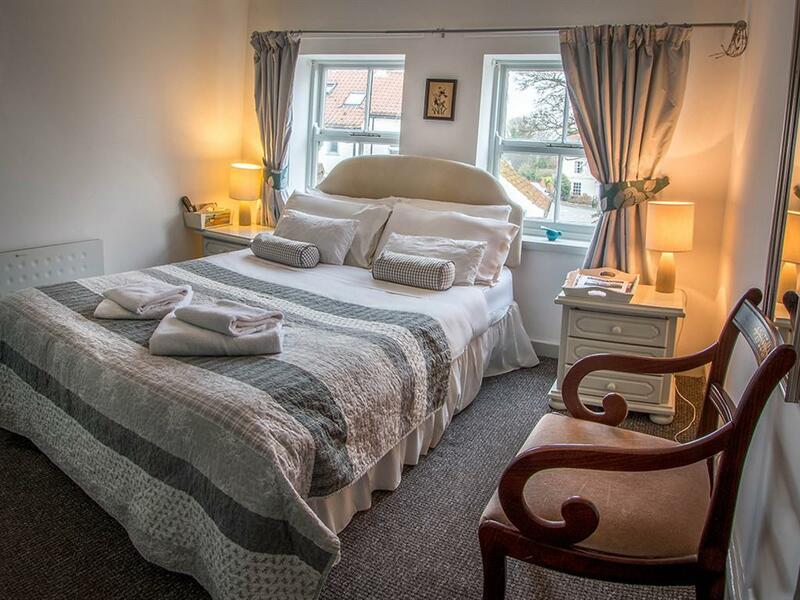 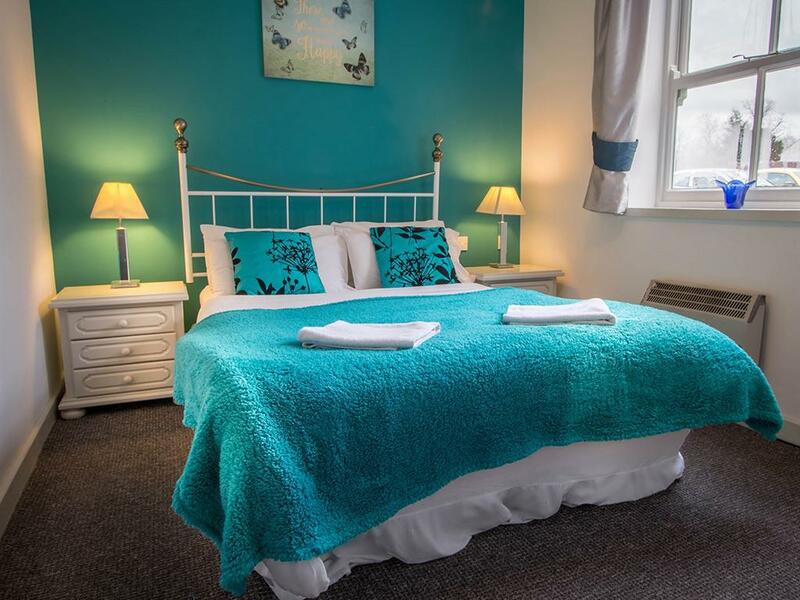 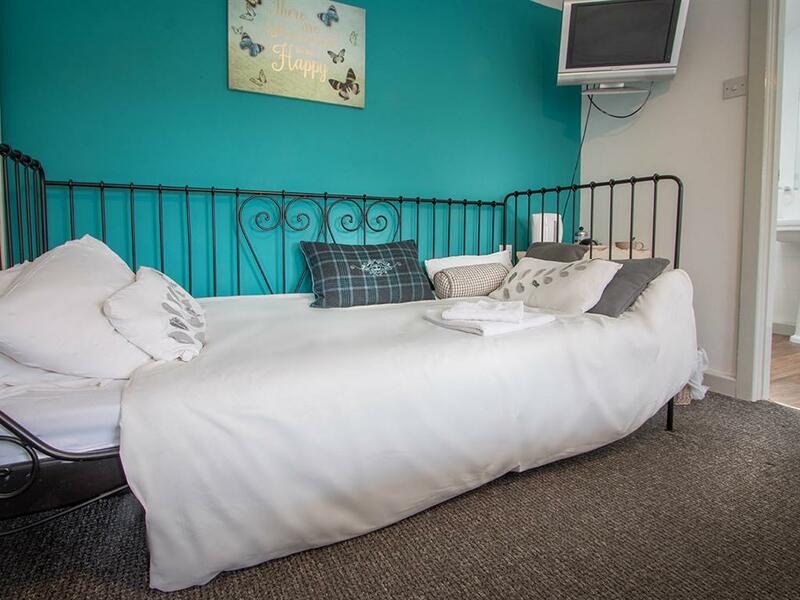 All double en-suites have a comfortable bed, TV and tea and coffee making facilities. 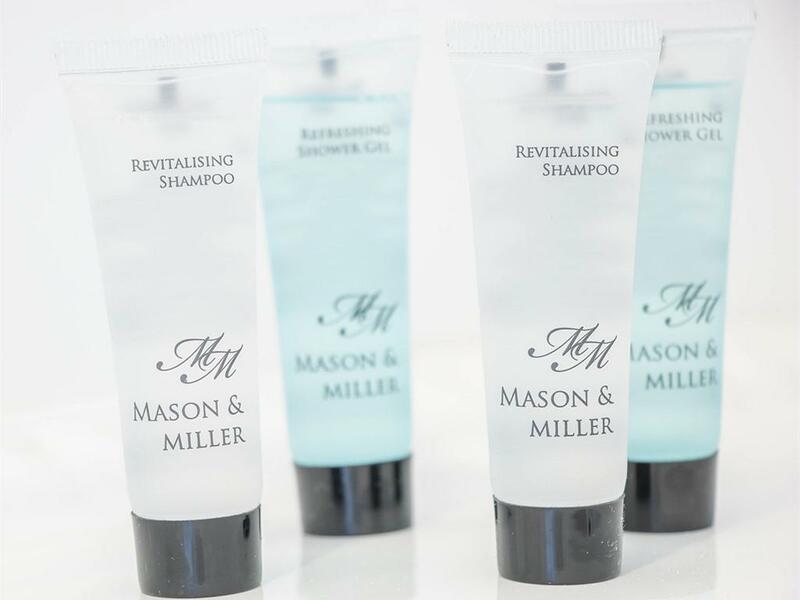 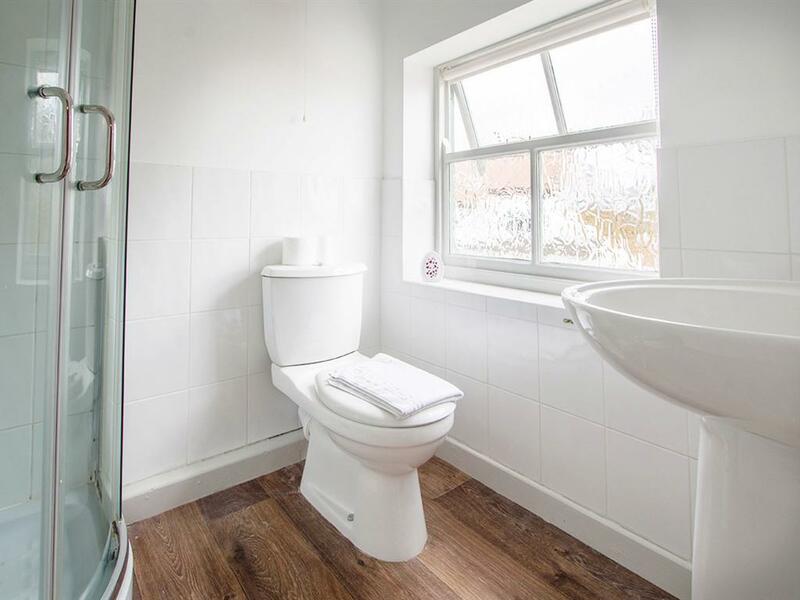 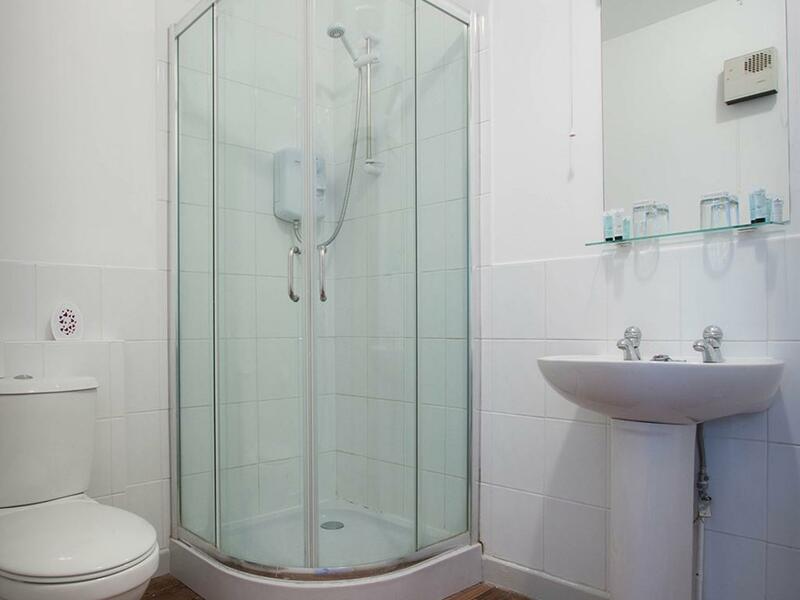 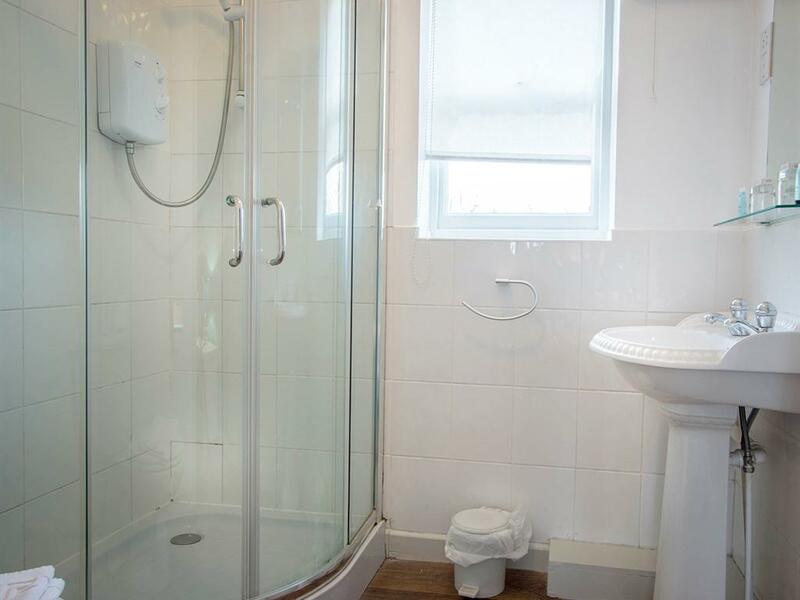 All our en-suites have shower facilities, hand sink ,toilet and free toiletries.Ground floor rooms are available. 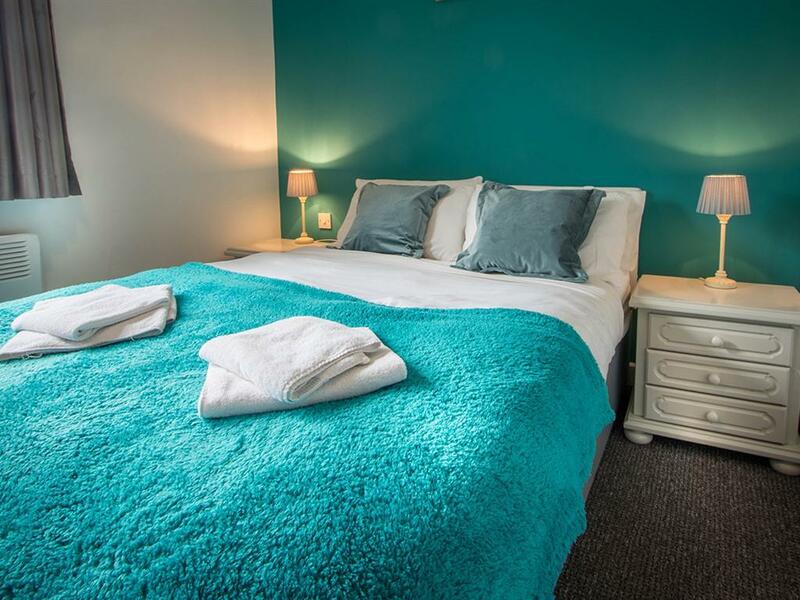 Our pet friendly double rooms have ground floor access. 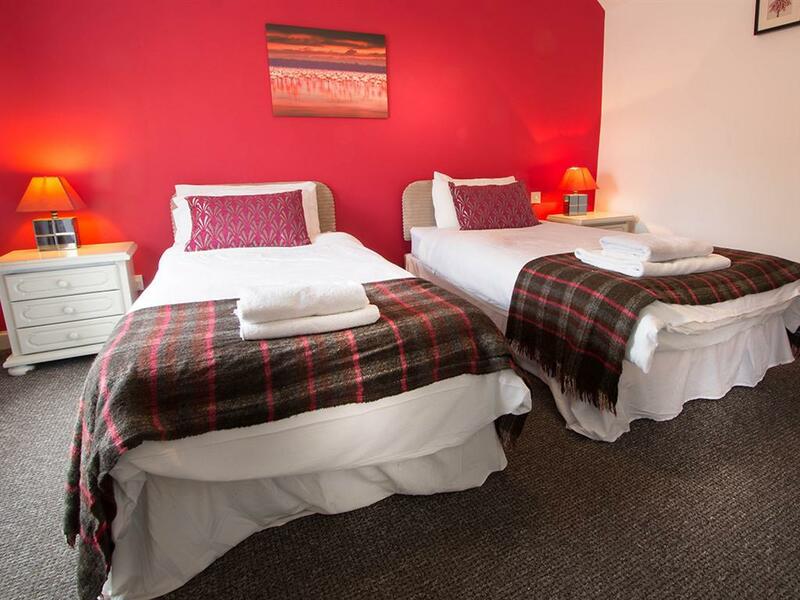 All doubles have en-suites with shower facilities.Our rooms have a comfortable double bed, tea and coffee making facilities and a TV. 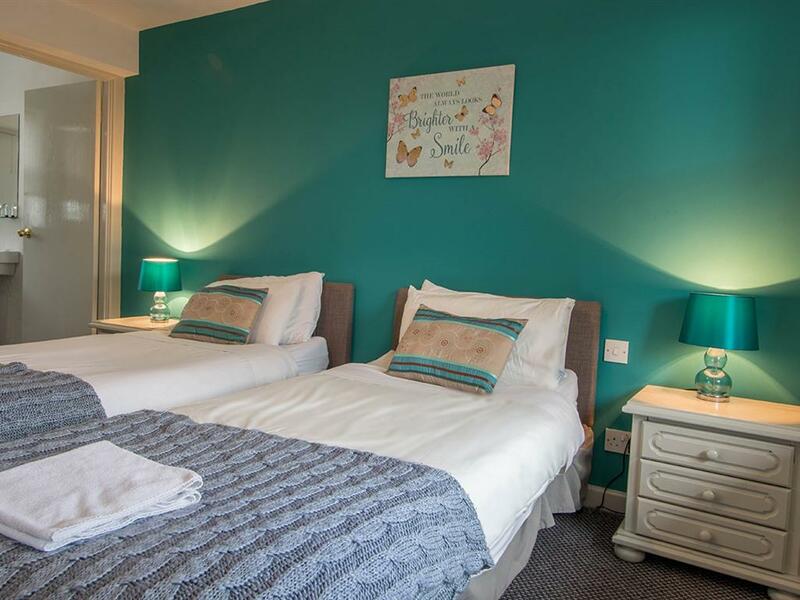 All twin rooms have single beds with memory foam mattresses. 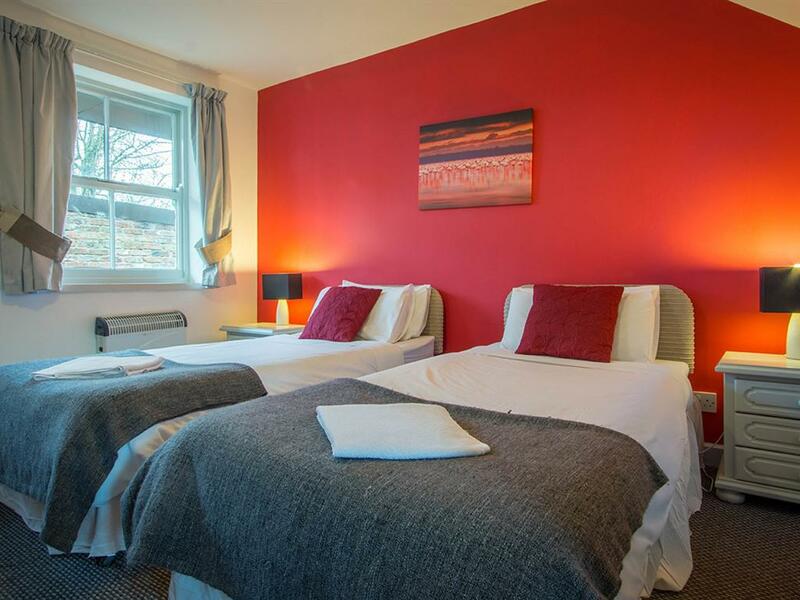 Our rooms have TV and tea and coffee making facilities. 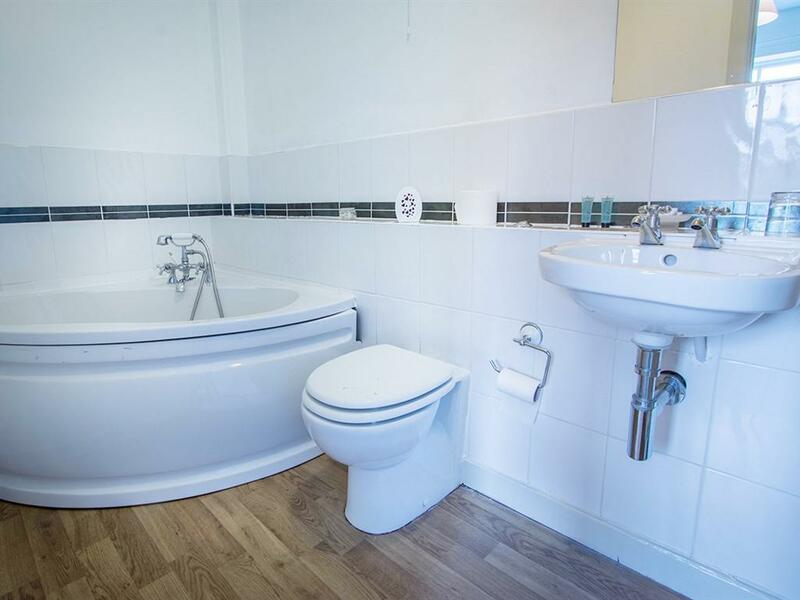 Some ground floor rooms are available. 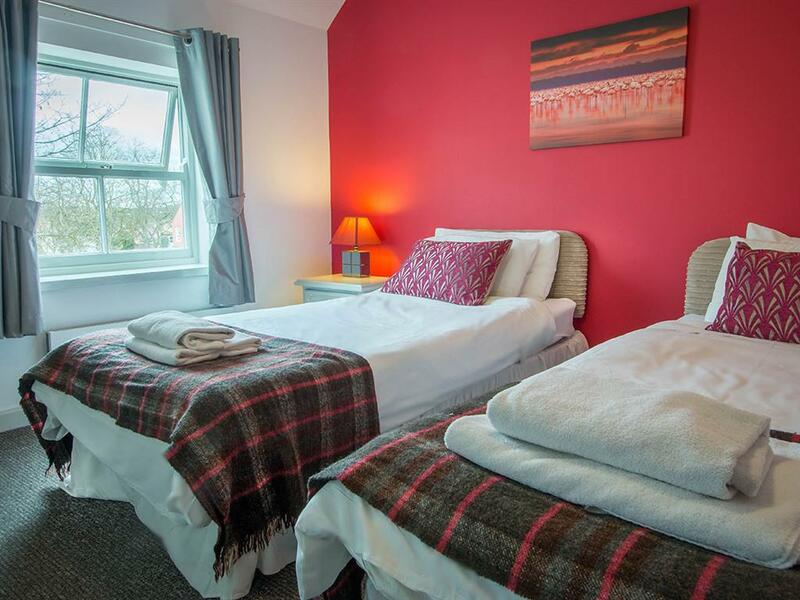 Pet friendly twin rooms available on request.Most of our twins have ground floor access. 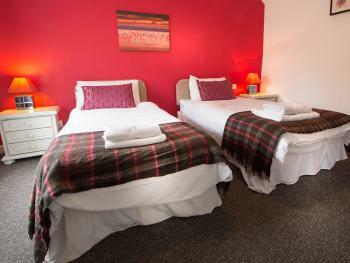 We have one twin on the upper floor that can be ideally used alongside our family room. First floor room with double bed and a full size single bed. 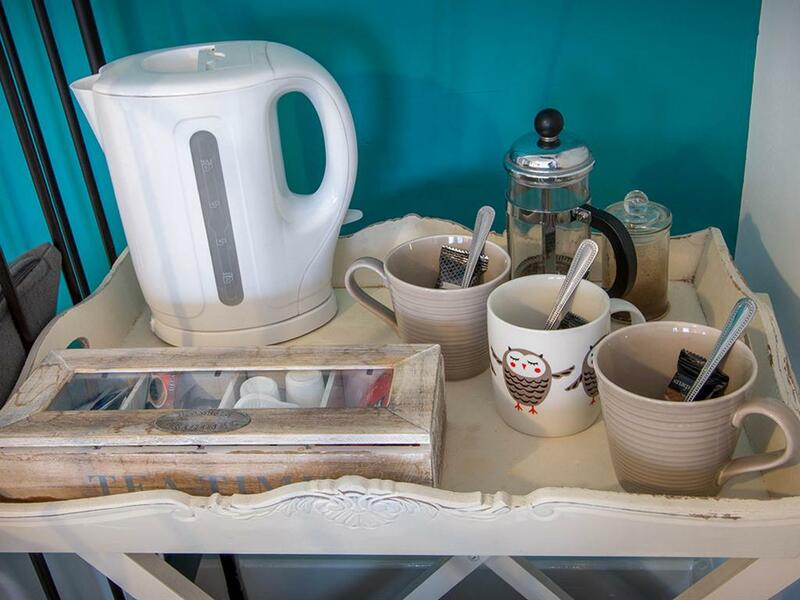 TV and tea and coffee making facilities. 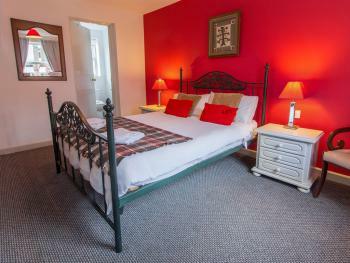 Our family room overlooks the rear courtyard at the rear of the pub.